Daniel Berdichevsky is the program's founder and alpaca-in-chief. 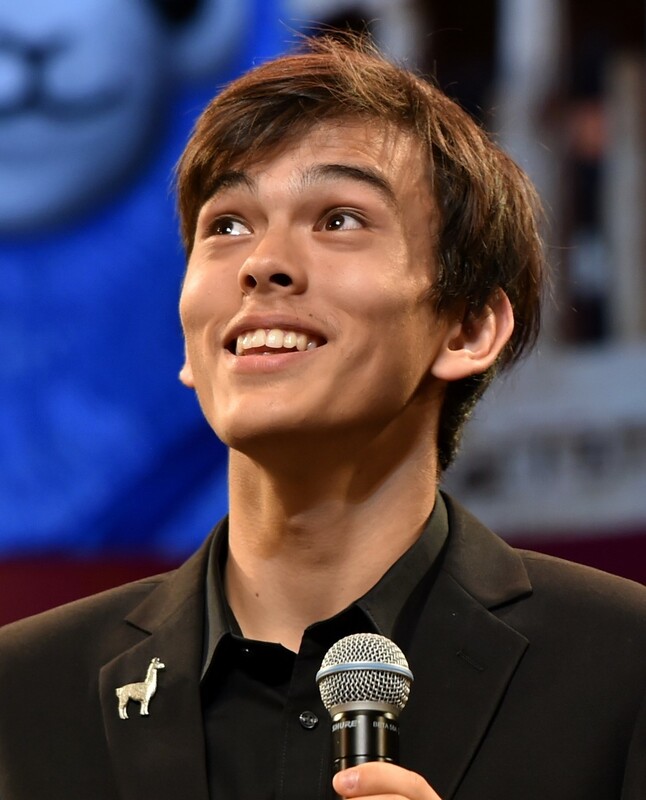 In high school, he achieved the highest score in the history of the United States Academic Decathlon; he has been a professional nerd ever since. For Daniel, Decathlon was life-changing: it introduced him to the joy of teamwork, inspired him to overcome his fear of public speaking, and launched him into college with new confidence. It was after studying science, technology, and society and public policy at Stanford and then public policy at Harvard that Daniel had three realizations: first, that there was no opportunity like the one he had been given for students around the world; second, that such a global program could be for students in the 21st century what Decathlon had been for him in the 20th; and, third, that he had just discovered his life’s work. 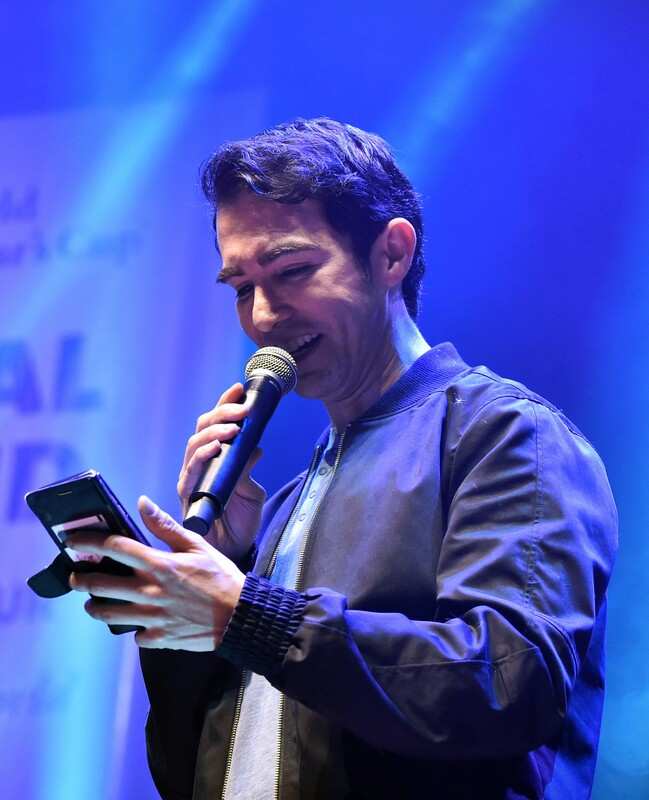 Daniel has also led strategic innovation for CASIO, worked (with great non-success) in venture capital, and attempted (with even greater non-success) to write musicals. Daniel loves little more (except maybe the song Havana) than meeting and learning from students around the world. Tom Brazee is the program's lead programmer and lead scoring specialist and the member of team most likely to have developed an allergic reaction to the words unhandled exception error. A computer science instructor and Quiz Bowl coach for many years in the great state of Nebraska, Tom has been dropping into developer mode with the World Scholar's Cup (and its predecessor, DemiDec) since 1999 (when Daniel briefly mistook him for a flashcard writer); his travels began ten years later with a trip to Singapore and have continued ever since. 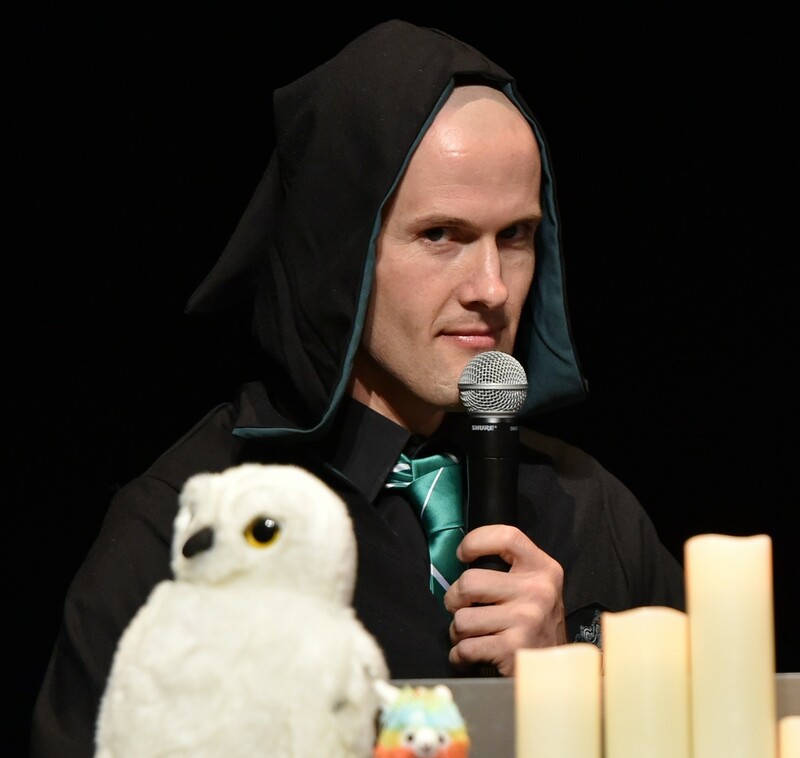 Tom's many distinctions at the World Scholar's Cup include being the only staff member ever to fall asleep on stage during the Scholar's Show and one of the few to have survived the 2010 Scholar's Scavenge; he also jams a mean air guitar. 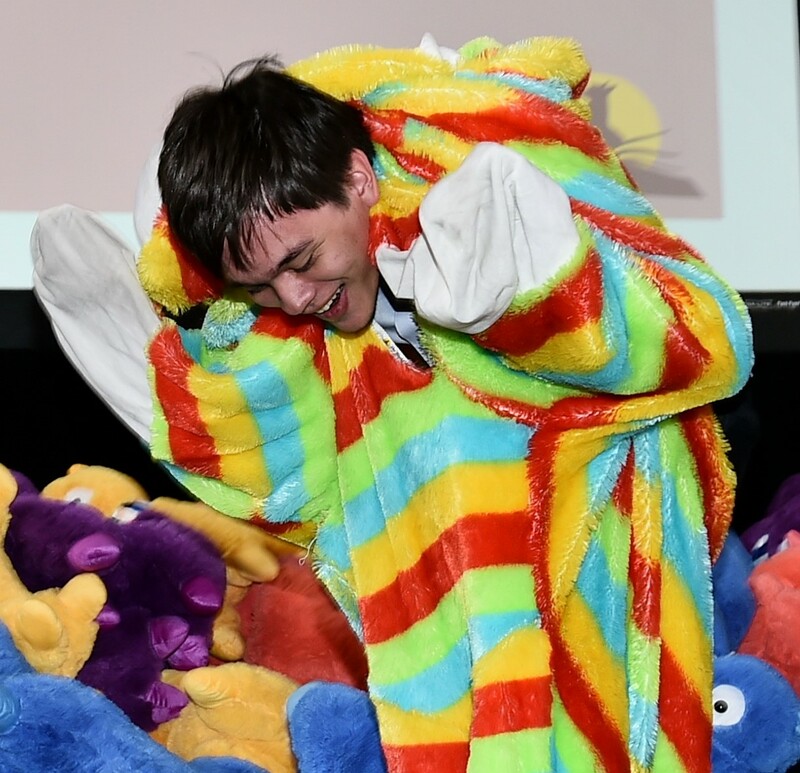 Robert Brown recently joined the World Scholar's Cup as a full-time gap year after a brief stint as an alpaca herder on the notorious "Plushie Road" between Houston and Barcelona. His areas of focus include growing the program in Turkey, avoiding peanuts in Turkey, avoiding peanuts not in Turkey, and earning recognition as the member of our team most likely to be mistaken for a United States congressional candidate. On stage, his special powers include not just stirring oratory but the so-called "Texan": a dance move found in the pre-release edition of Fortnite. Robert's cousins are cowboys. 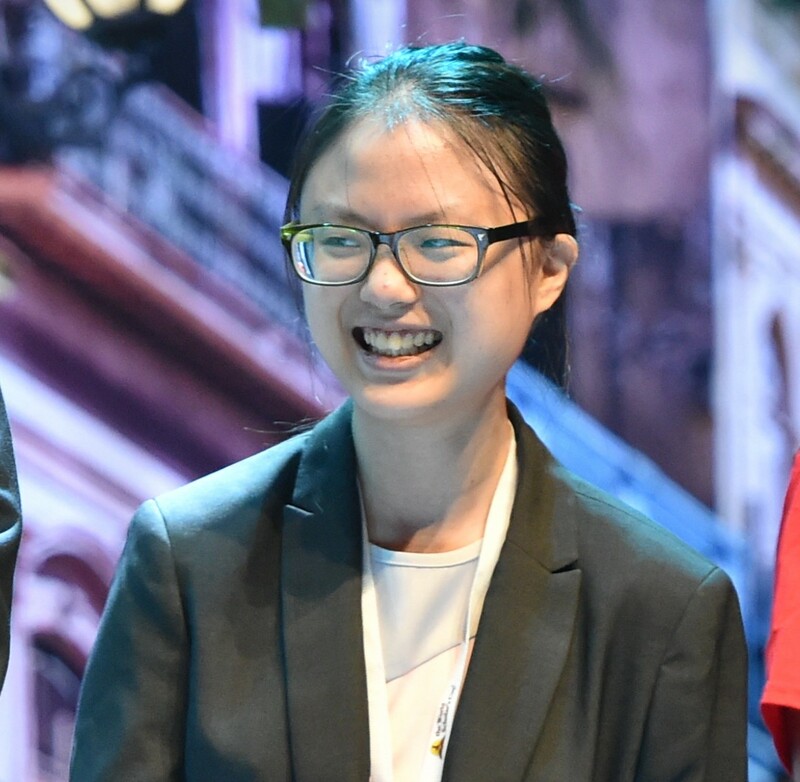 Angela Chen is the first-ever World Scholar's Cup team member based in Kathmandu. No other member of our team is as methodical or determined on the campaign trail; she is responsible for the inaugural rounds not just in Nepal but also in Laos, Panama, and Bangladesh, which are also three of the countries that have not recently deported her. 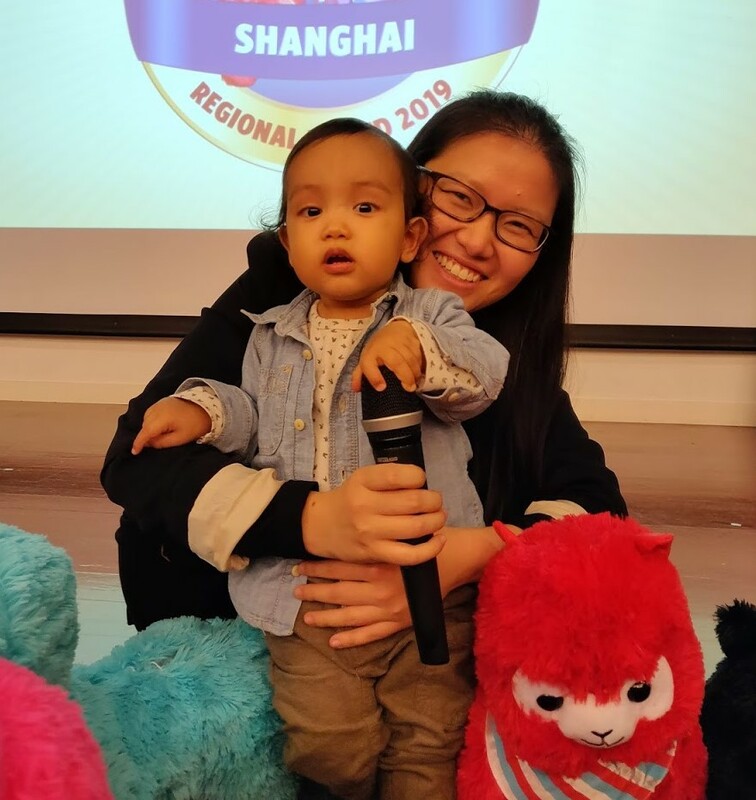 As a scholar, she helped lead the delegation from Kaohsiung American School to the Hanoi Global Round; as a former Philippine passport holder, she is a great champion of the 2019 Global Round in Manila, which she set up in approximately seven minutes. 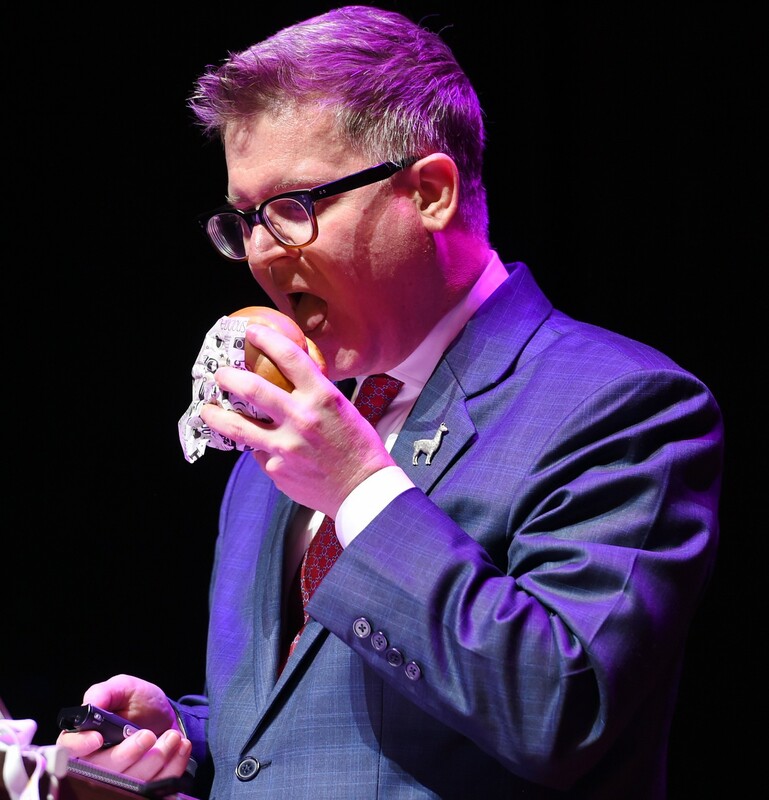 Jeremy Chumley ("JChum") is our Managing Director and the father of a young alpaca named Kai. When Jeremy is not championing the program at schools in new countries or conducting advanced statistical analysis of registration data in order to predict attendance at one of the 17 Global Rounds in 2024, he can be found riding motorbikes around the Philippines, undertaking mileage runs on Aegean Airlines, and identifying the perfect dress shoes for every member of the team. He is also a renowned expert in the art and science of his favorite food, the burger: if you wish to bribe him with one in your own city, please make it medium rare, hold the lettuce and the mayo, and add (if available) jalapeños and a touch of mustard. Joseph Harr ("Joga") is one of the leaders of our program around the world and especially in regions that are very cold or off the non-violently beaten path. An experienced international educator (after a very global childhood in urban South Dakota), it was during his time as a Learning Support teacher in Jordan that Joga first encountered the World Scholar’s Cup: first as a coach at the Dubai II Round in 2012 and in 2015 as the host of the inaugural regional round in Amman. The World Scholar's Cup left Jordan two days later with a delicious bag of dates and its newest, healthiest full-time team member (and also the one most likely to be mistaken for Voldemort). Joga enjoys answering questions from scholars about his shiny head, playing tennis, looking for vegan paradise, not reading Harry Potter, and spreading the program into exciting new frontiers, from Kurdistan to New York City. 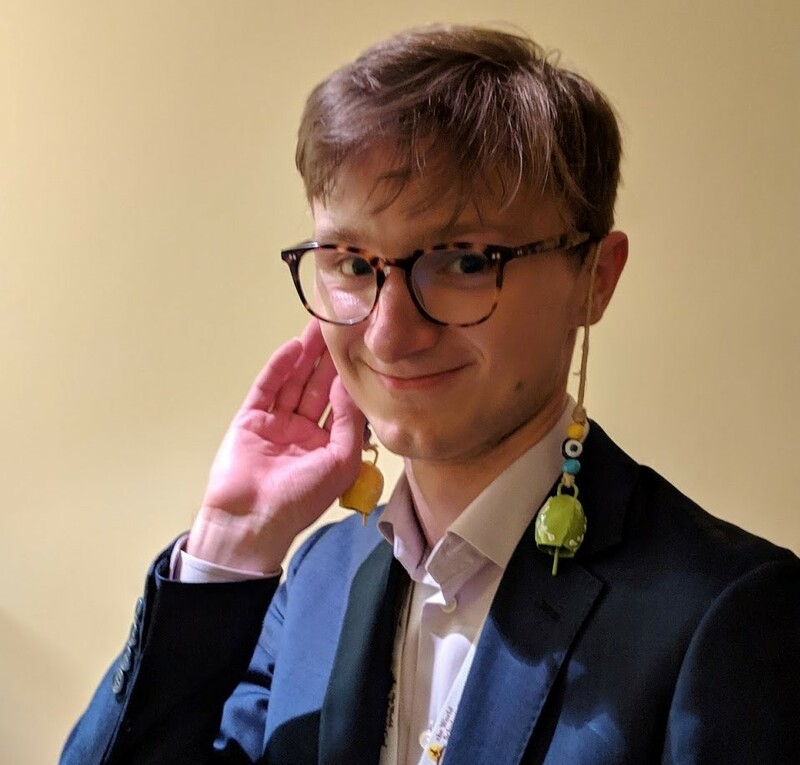 Timothy Hibbins (“TimTams”) joined the World Scholar's Cup team in 2018 through the new gap year application process, which involved a blindfolded recitation of every country on the coastlines of Europe, Asia, and Africa. Based in a continent with only one country on its coastline, TimTams is well-versed not just in the politics and wafer-based cookies of his native Australia, but in a wide range of everyday life problems, including hotel room key demagnetization. Jacqueline Khor (“Jac”) somehow puts up with all of the team members on this page. A global round champion before the global round was called the Global Round, Jac has been part of the program since 2009. Today, she is our team’s resident challenge writer and person most likely to point out a dangling preposition while barefoot on stage (or while walking in snow for the first time, which she recently did at Yale but not barefoot). Outside of World Scholar's Cup, she is sometimes still spotted haunting the campus of the National University of Singapore, where she recently completed a degree in sociology before joining us full-time in November 2018. Dylan Kroft first began his journey with the program as a scholar in 2012, showing up to his first debate shaking with nervousness, excitement, and two cans of green tea, and hoping his parents would reward him for his effort with a new laptop. A year later, he helped his brother Terran start the World Scholar's Cup Facebook group. From the science of transportation to the history of espionage, Dylan grew to love each and every one of the subject areas he explored as a scholar. After following in his brother’s footsteps as the top scholar at the Global Round, he joined our team as our first-ever Gap 18-Monther in 2017. When he isn't hosting or organizing rounds, Dylan can be found hoarding laptops, treating all alpacas with great affection, and collecting sneakers as sharp as his cheekbones but more numerous. 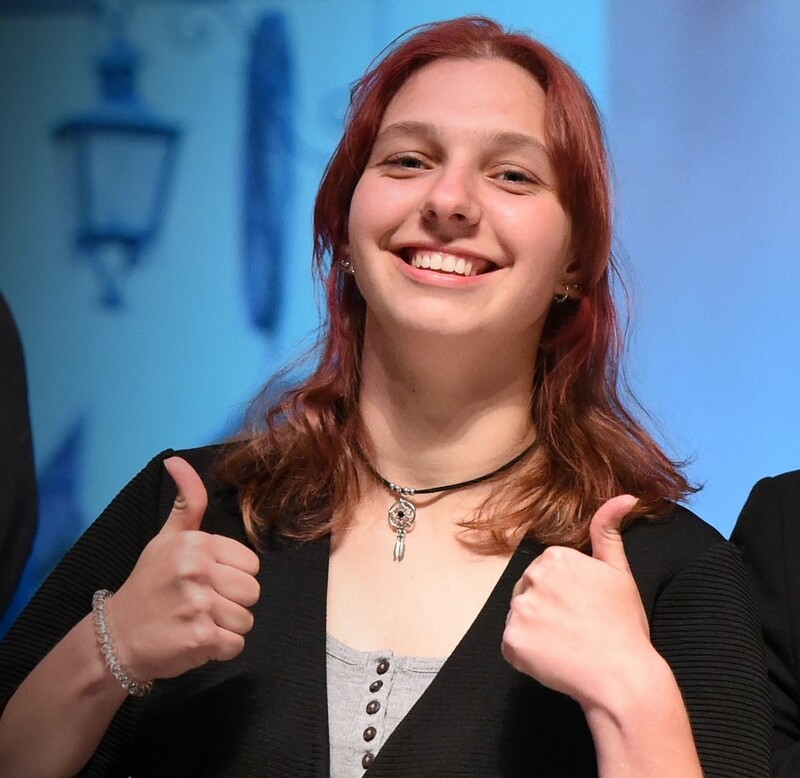 Terran Kroft ("Terran") first joined the World Scholar's Cup in 2011 after some sort of an encounter with a poster in the early days of the program. 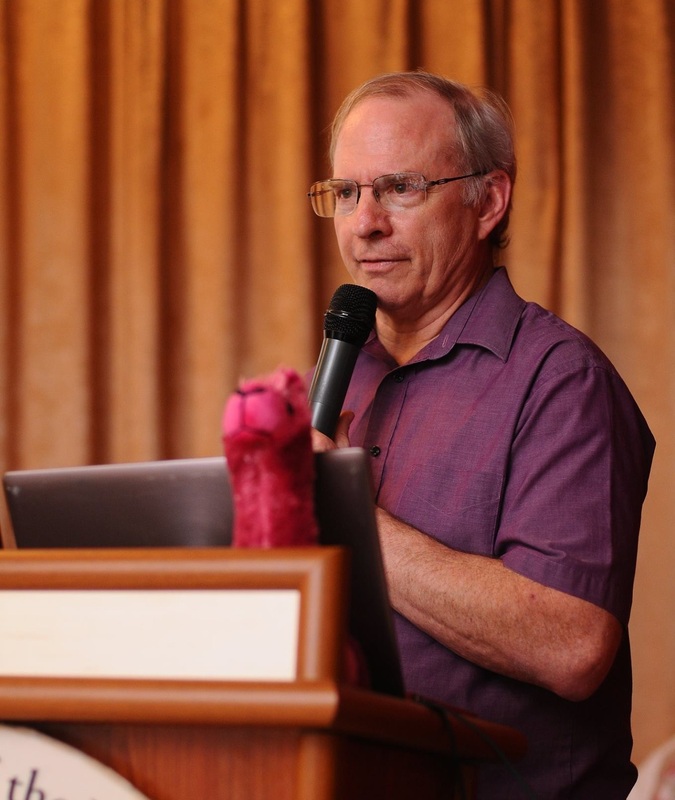 He was our first-ever Alpaca Scholar of the Year in 2014 and the lead architect of the theme "A World of Feet" in 2015; his presence on this staff page seems long overdue, much like the history guide in 2012. A graduate of the University of Auckland, Terran is the most likely member of the team to be Dylan's brother. 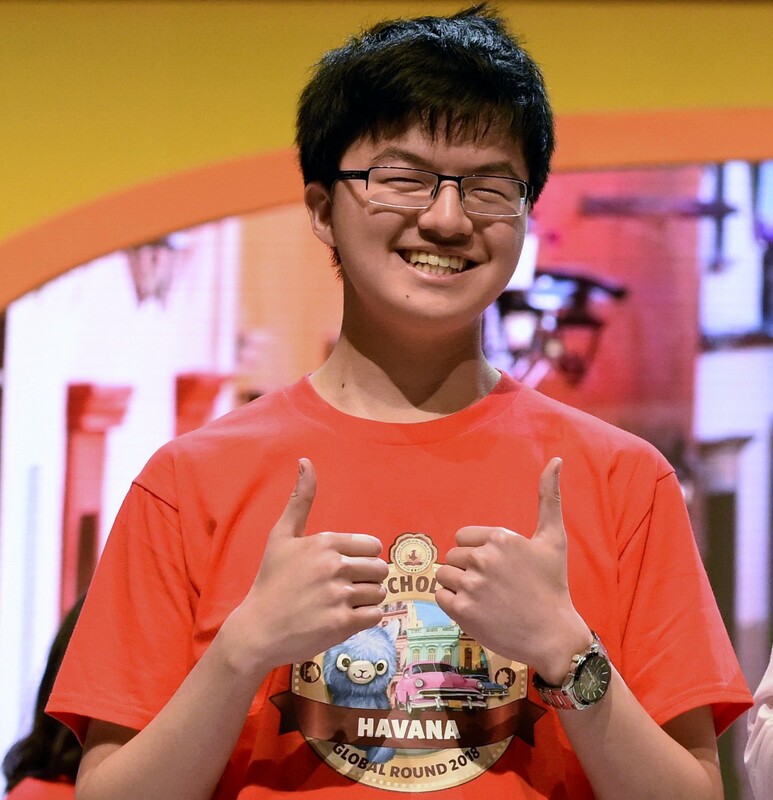 Eric Kuo (“EK”) is testament to the glorious power of nepotism at the World Scholar's Cup; no member of our team is faster to solve a problem or as agile with his thumbs. Whether we need a thousand pineapples for an awards ceremony or four matador costumes from a shop that specializes in more than costumes, we can count on EK to sort the situation with the perfect balance of joy and concern. At the Global Round, he is also the best person to ask to do pithy introductions of every other member of the team. 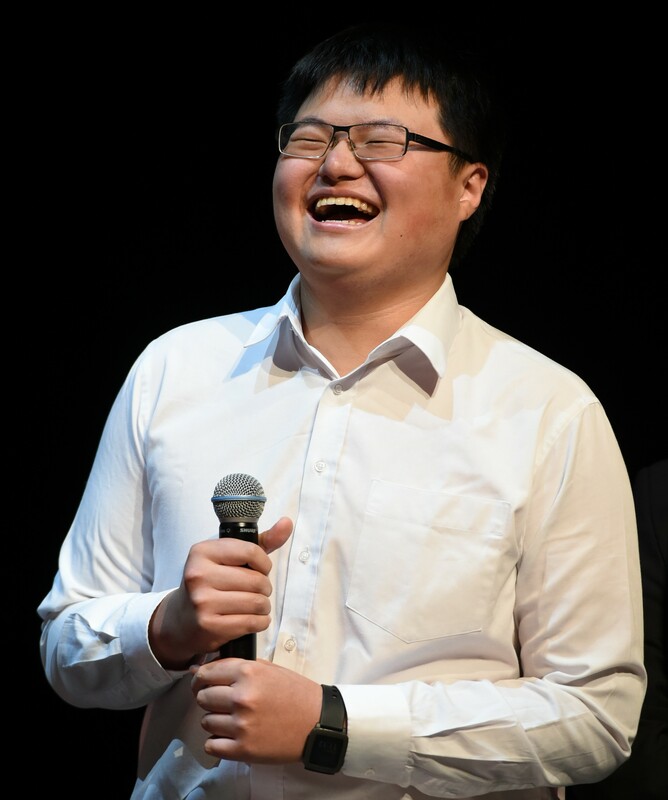 Kevin Kuo (“KK”) first achieved infamy in the program through his very focused use of a phone at the 2015 Global Round Scholar’s Ball. Within months of joining our team over milkshakes in Montreal, he helped organize and host the first-ever rounds in Norway and Uganda, leading up to his infamous solo open of the 2018 Bishkek Round; on any given day, he may be found upgrading the solid-state hard drive on a teammate’s laptop, booking and rebooking flights for the entire team, enjoying an episode of an anime series from which we will later use an excerpt for the Scholar's Bowl, or DJ'ing a Global Round Awards ceremony. No one knows better than Kevin all the things that break at the World Scholar’s Cup, including this website, because he fixes all of them. Chauncey Lo first competed in the World Scholar’s Cup in 2012, winning no medals in his first year; he quickly fell in love with everything from its quirky plushies to its rampant punnery, both of which he has contributed to mightily since retiring from the competition as the highest scoring scholar at both the Global Round and the Tournament of Champions in 2015. 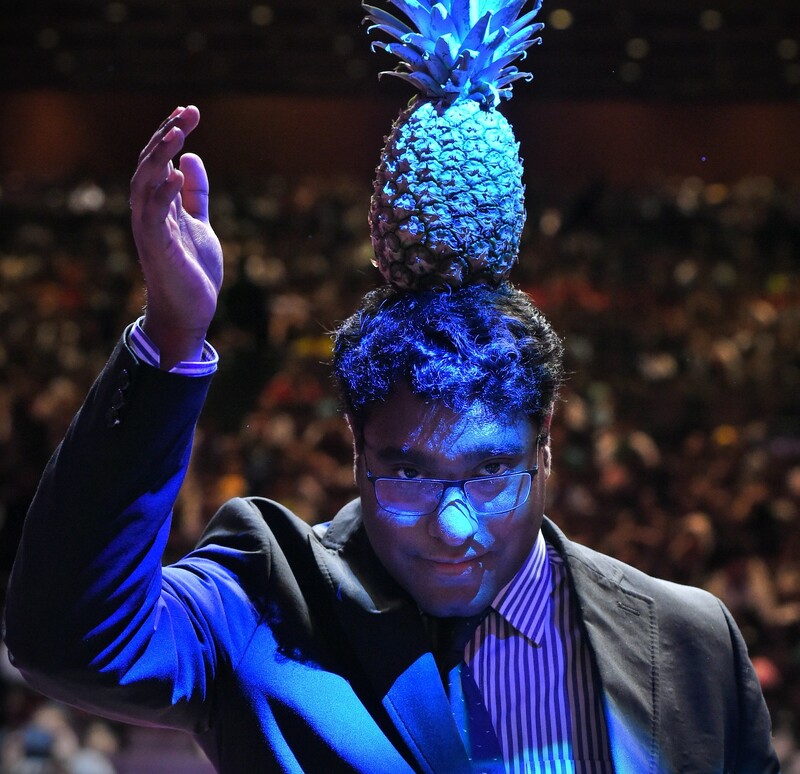 He joined our team full-time in 2017, and now spends his time presenting the program to students and administrators, scheming up non-violent Scavenge tasks, and waving pineapples around at the Scholar’s Ball. When he is not dodging scholars trying to Roll with him, Chauncey enjoys shopping for blue shirts and arguing against pineapples on pizza. 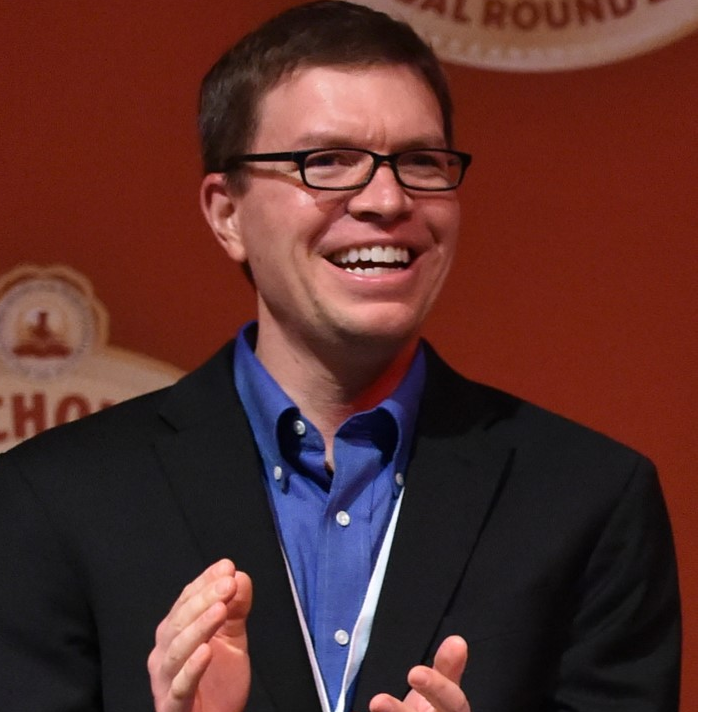 Patrick Henry McDonald III is a former library director and graduate of Stanford University, where he studied philosophy and drafted the plots of imaginary sitcoms. The team’s former vegetarian, Patrick now eats almost exclusively meat. He loves a good book and a good game of pick-up basketball, and is a passionate consumer of sports nutrition bars, Coen Brothers movies and board games; you can find some of all three (especially nutrition bars) in his luggage. After briefly teaching English in Japan, Patrick volunteered at his first World Scholar’s Cup round in 2010, and first joined the team full-time in 2014. He loves spreading the pwaa and getting to meet the fantastic scholars, coaches, teachers and parents of the WSC community; in 2017 he became the director of the Global Round cultural fairs, in which capacity he has learned the value of bulletin boards and cultural sharing. Thishin Moodley eats, sleeps and breathes debating (unlike Tom, who actually sleeps while eating and debating.) 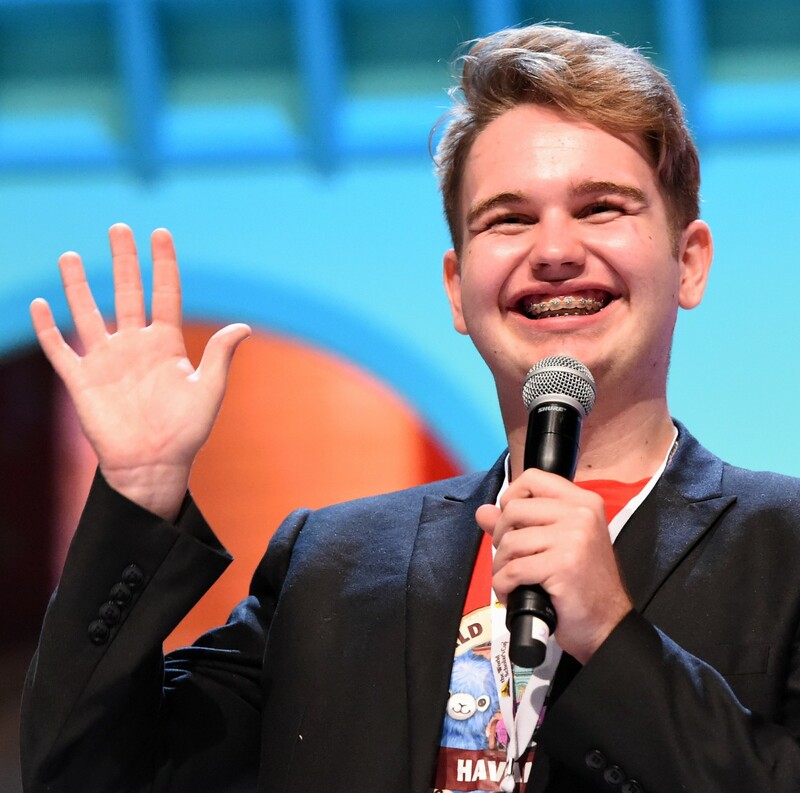 He began high school in the underappreciated South African city of Pietermaritzburg frightened by audiences and unsure how to structure a compelling argument; a year (and many practice sessions) later, he was given the chance to represent his province at the South African National Debating Championships. After recognizing the impact of debating in his own life, he went on to launch a coaching cartel in Pietermaritzburg; it was in this role that he first met Daniel (and Jerry) and learned about the World Scholar’s Cup. A few emails later he was applying for his first passport and leaving home to help spread the value of debating in a whole new way. He spends most of his programming, renting apartments, and breaking (and repairing) phones and laptops. Alisya Reza's first entanglement with the program was as a scholar, where she found herself drawn to its inclusivity and shameless nerdiness. 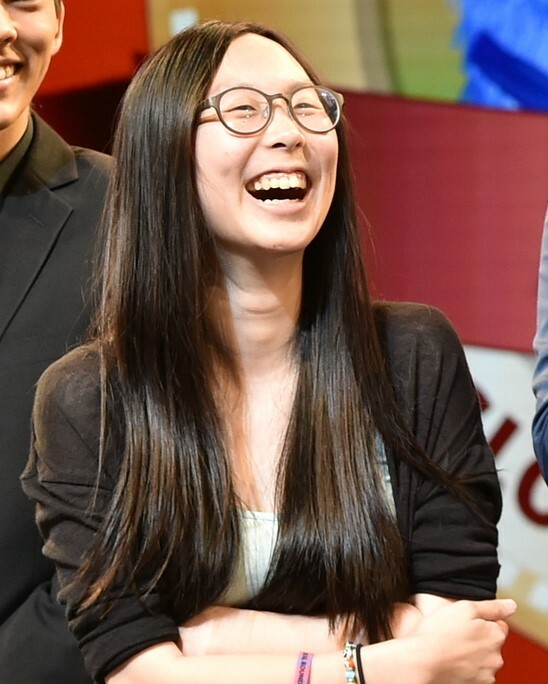 After winning first place overall writer at the 2016 ToC, she put her writing skills to real-world use, handing out postcards to both staff and scholars to share how much they had meant to her. Just months later, she volunteered for the Jakarta Round, and eventually skipped her graduation to do the same at Dubai II. 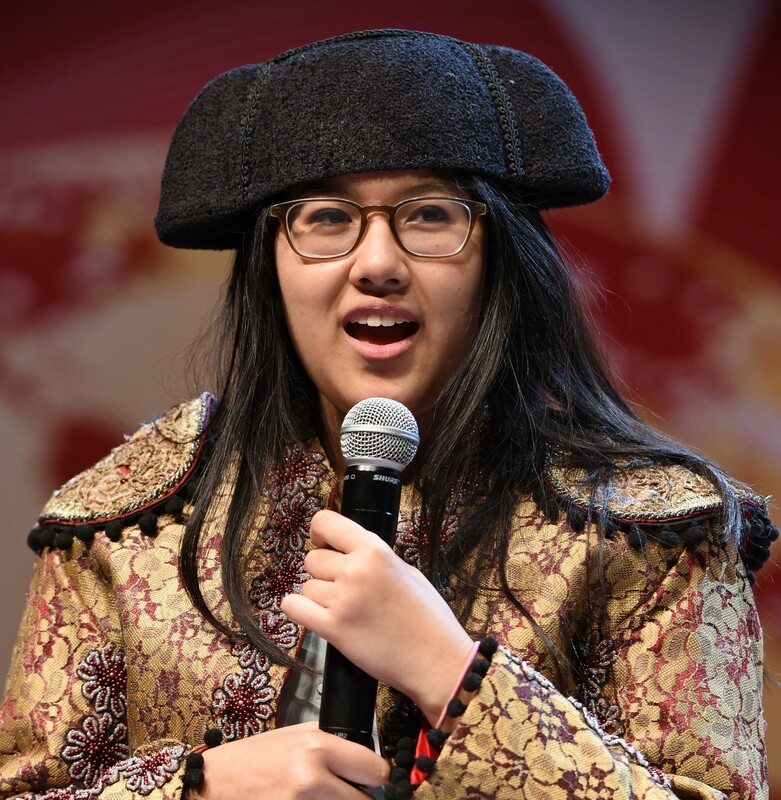 Although she recently concluded her gap year and enrolled at Dartmouth College, Alisya can still be found looking for venues large enough for the Jakarta regional round, proctoring events at the Tournament of Champions with ironclad hydration-free precision, and explaining how to spell and pronounce her name correctly. Josephine Richstad is the Director of Curriculum at the World Scholar's Cup. She holds a Ph.D. in English from UCLA and a BA, also in English, from Columbia University. She first joined our team as a writer in 2008, beginning her alpaca-centric collaboration with Daniel over breakfast at a Malibu diner shortly before going underground at a Charles Dickens festival. She is pictured here at her desk in Idaho, where she divides her time between tending her family, teaching herself economics, masterminding the production of curriculum and testing materials, and not taking international flights. Kylie Tamara is our Producer and the Master of All Things Inflatable. She is also the most likely member of our team to assault other members of our team. As a child, she attended about 30% of the world's international schools. 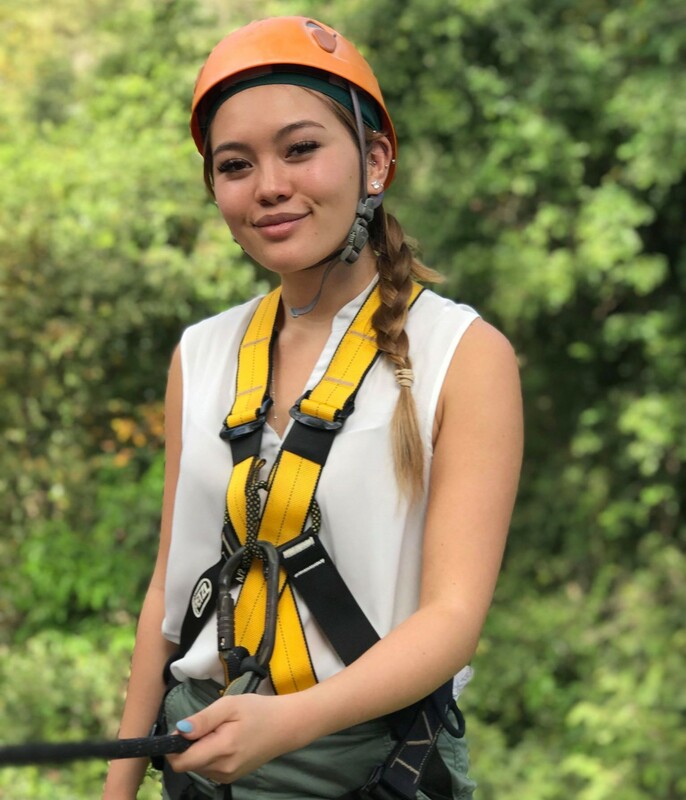 She first joined the World Scholar's Cup as one of our many friends at Big Red Button, our video production partners since 2014, when she was asked to cover the end of the Hanoi Global Round. At the time, she wondered why the program had a strange obsession with carrots. At any given moment, she may be planning a scavenger hunt for our next European Global Round, addressing on-stage wardrobe malfunctions, placing pineapples on a properly-appreciated chair, or denying allegations that she is Dylan's mother. Marissa Van Boheemen is our first-ever team member from the Netherlands, where she helped lead the delegation from our original host school, Laar & Berg. Her house now doubles as a distribution point for alpacas across the European Union, which is growing at approximately the same rate as our regional rounds in Europe. Marissa is also well-known as a mobile distribution point for stroopwafels. 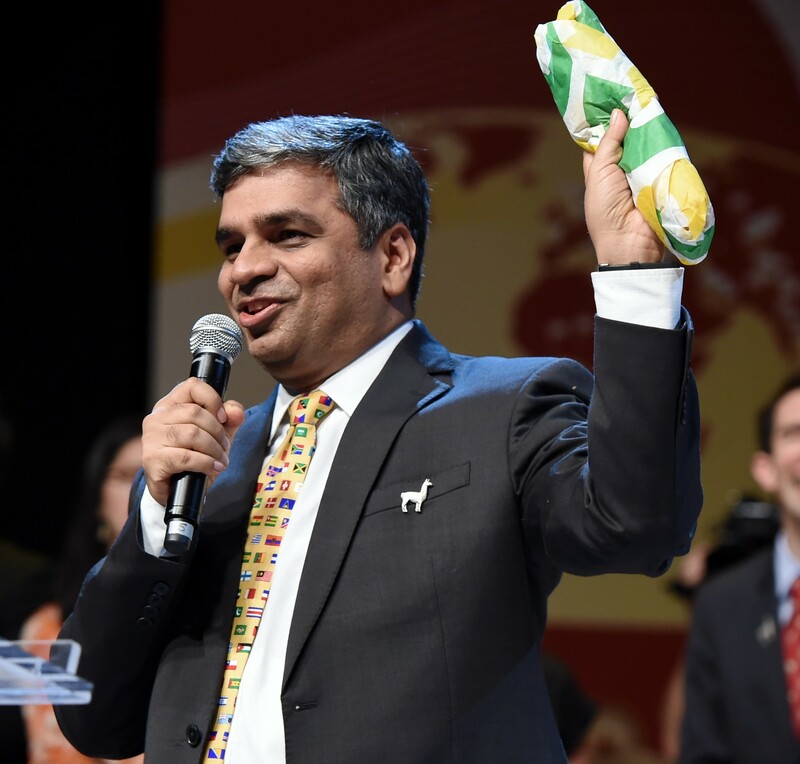 Vishal Verma is the World Scholar's Cup Program Director for India and one of the lead organizers of all of our Global Rounds. Following a chance meeting with Daniel at a conference in Singapore in 2012, he was infected by the alpaca virus and has chosen never to be cured. When he is not driving nine hours to introduce the program to a new school in the Himalayas, he is frequently found waiting for a sandwich - or (less frequently) running into the Dalai Lama in his hotel lobby. Vishal has a Bachelor's degree in Electronics and Telecom Engineering from Pune University and an MBA in Finance from the Symbiosis Institute. He spends his free time on photography and reading. Julie Wang was once a scholar in Beijing, and still remembers walking out of her first round with an armful of alpacas and no idea what she had done with her weekend. Now, she is no longer surprised to find herself trying to convince dubious customs officials in Myanmar that the stuffed animals in her suitcase are child-safe and contraband-free. 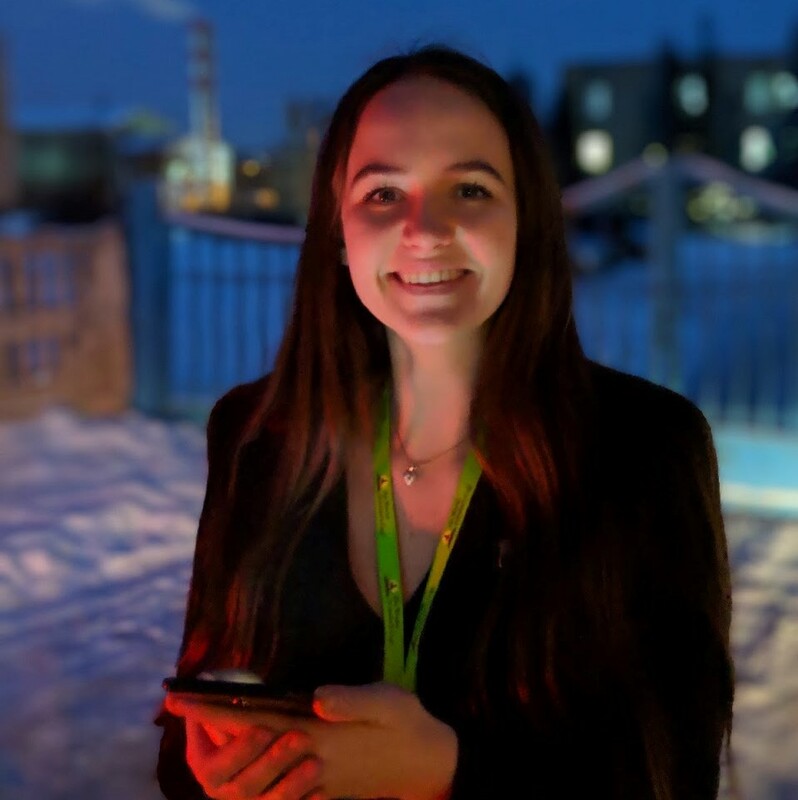 After winning the Global Round as a high school junior, Julie asked herself if she would do it again; the answer was yes, so she joined our team as first a volunteer, then as a gap year, and now as a core staff member. 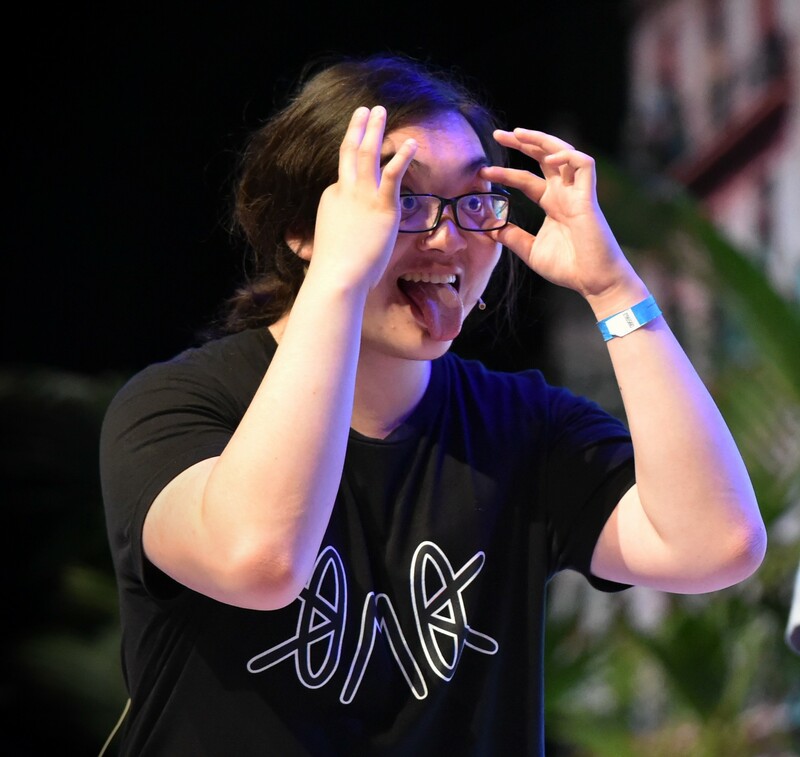 Julie is one of the main organizers of all our Global Rounds; when she isn’t forced to announce awards, she can be found playing "Smash" on her "Switch", attending Brown University, and analyzing the typography of everyday things. Painted Warrior holds the record for the team member to have spat on the greatest number of scholars. Since joining us in 2012, he has attended every Tournament of Champions, occasionally to the distress of the New Haven Police Department; his rotating crew of sidekicks has included Trevor and, more recently, the very outgoing Sandstorm. When he is not socializing with scholars at Yale University, he lives about an hour away with his extraordinarily patient caretaker Denise Curran at the Stone Bridge Alpaca Farm. Olivia Watson is the member of our team most likely to sell you a replacement nametag and the least likely to tell you about her career as a World Scholar's Cup participant; not long after first experiencing the program in her hometown of Warsaw, she joined us on the road at our first-ever events in Chisinau, Cairo, and Almetyevsk, and also at our approximately 194th-ever event in Dubai. She loves pancakes, and frequently eats. Grace Yang is our team's "China Boss" and also the first-ever member of our team to marry another member of our team. 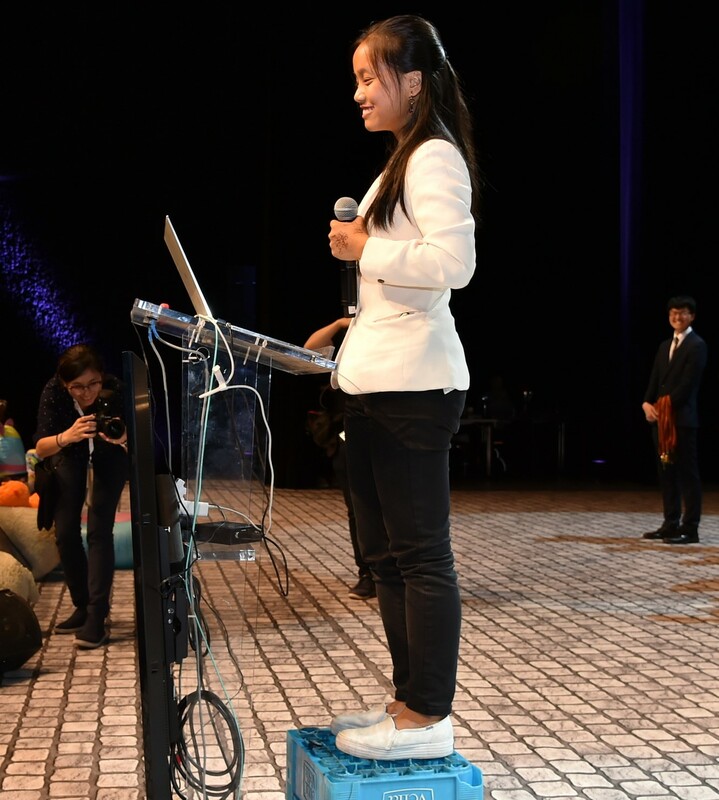 Based in a small city of several million people between Shanghai and Hangzhou, where she also educates emus, she was also the first-ever scholar from China (from Hangzhou Foreign Languages School), before spending her university years moonlighting at NYU while traveling for the (then much-smaller) World Scholar's Cup. Her many accomplishments since joining our team in 2009 can be summarized as Figuring Stuff Out™ in order to Make The Program Better®; unfortunately, one thing she recently figured out was how to use Jerry 1.0B as an umbrella. The many jetlagged members of the World Scholar's Cup traveling team would like to thank their friends and families for their relentless love and support as they tote alpacas all around the world; it helps make the tough times bearable and the good times truly joyful.